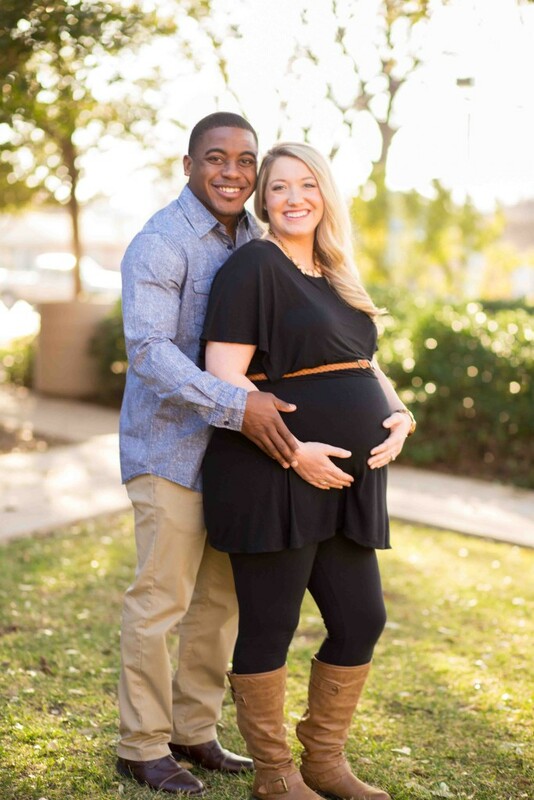 Meet Lauren and Derrick Grant. 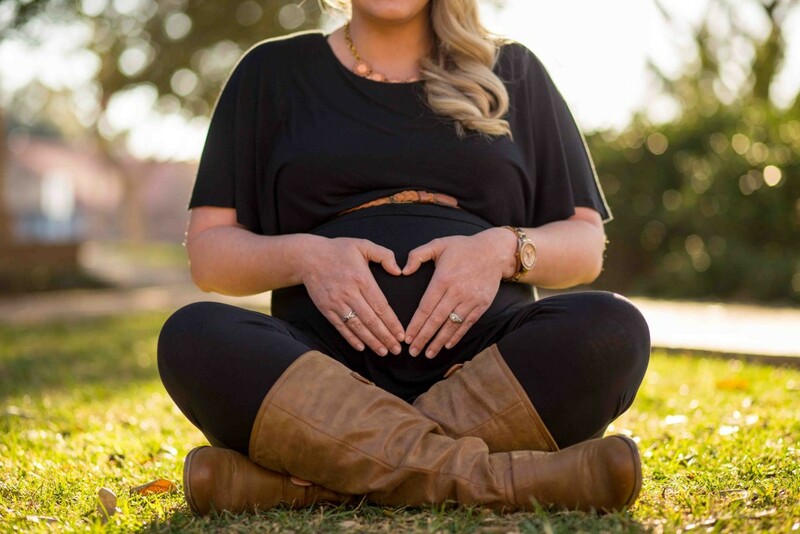 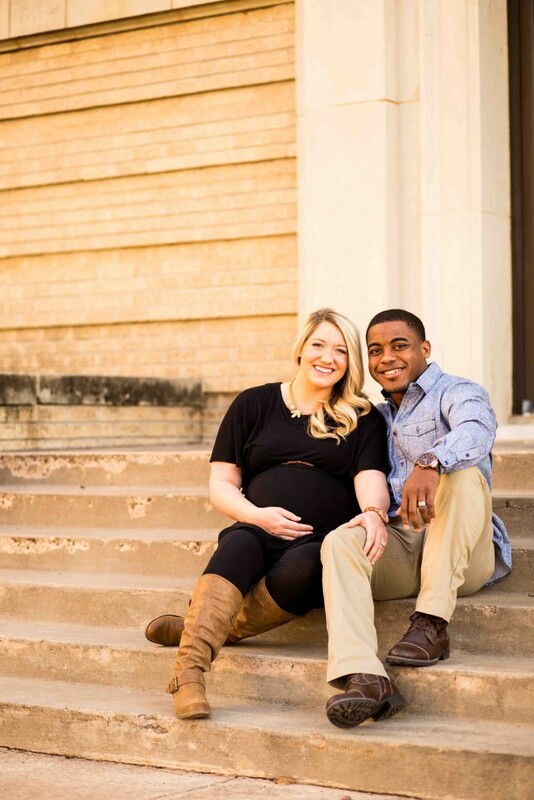 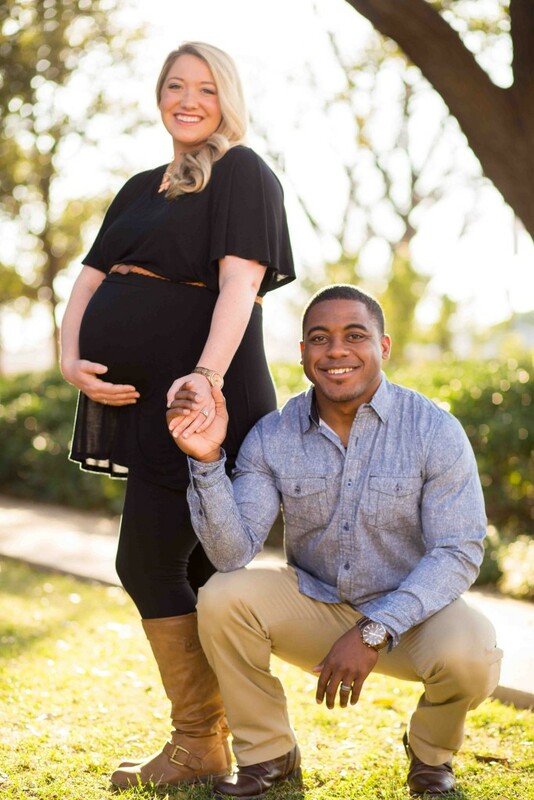 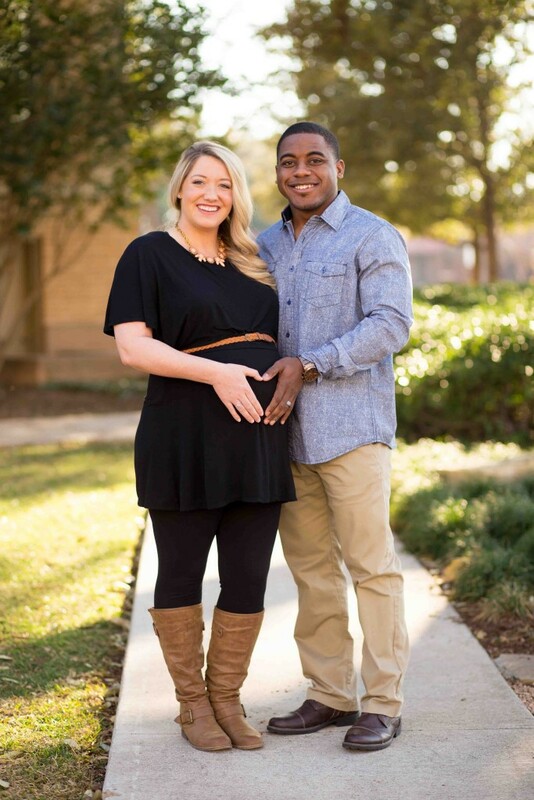 This sweet couple is anxiously awaiting the newest addition to their family, Miles Keith, in April. 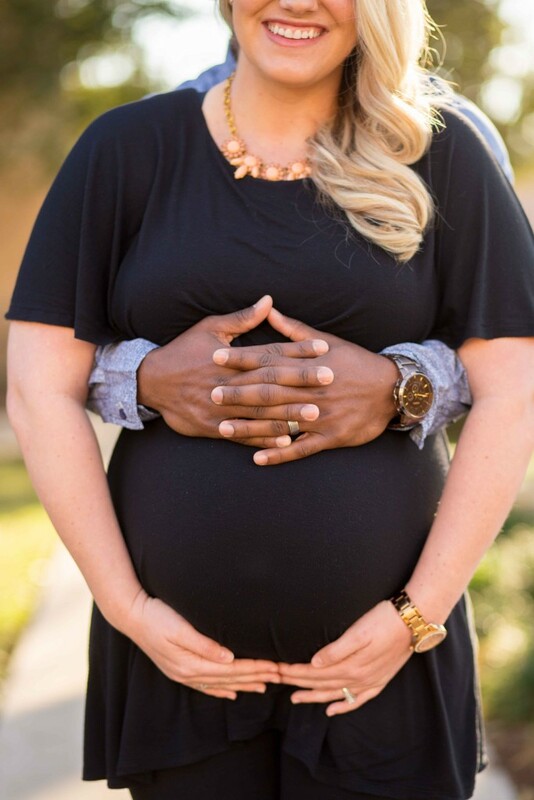 My wife and I were blessed to meet these two through a recently married small group at church. 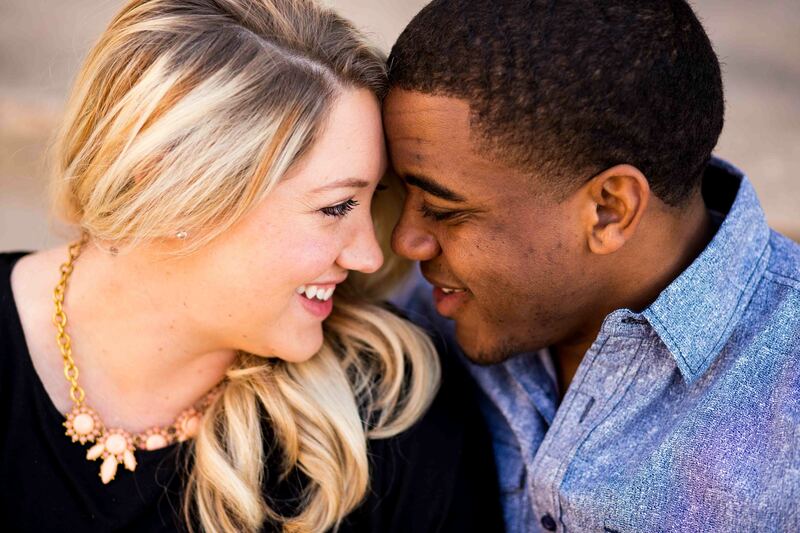 We could not be more excited for Lauren and Derrick. 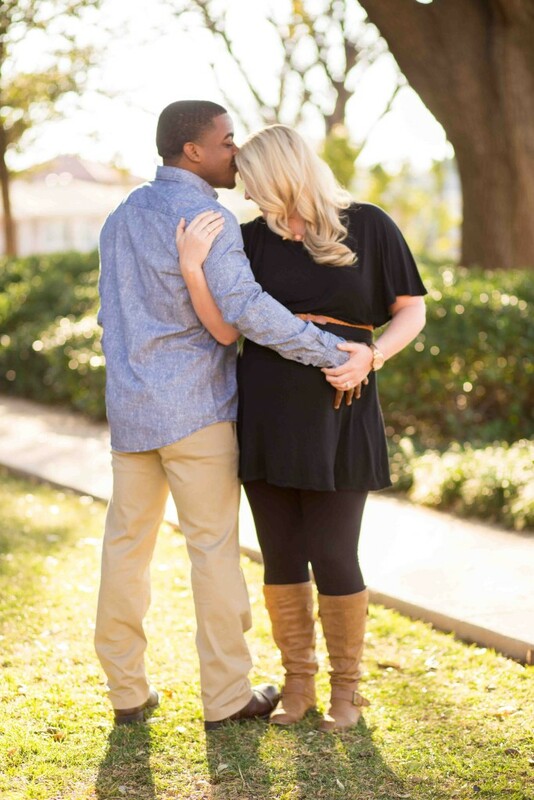 Thankful for the opportunity to capture these special moments as they grow their family.